“You give them something to eat,” replied Jesus. “Shall we go and buy two hundred denarii worth of bread and give it to them to eat?” they asked. “Have the people sit down,” said Jesus. 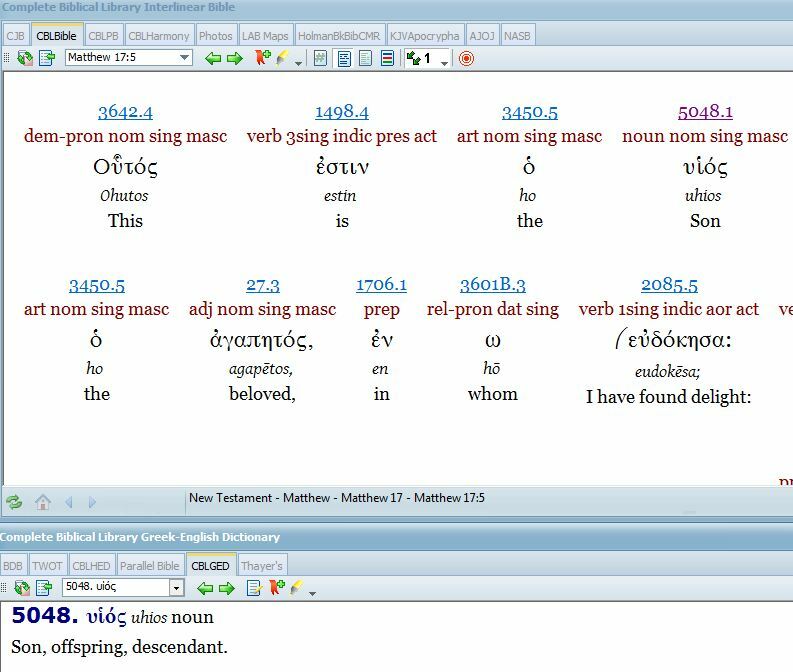 Thoralf Gilbrant, ed., Harmony of the Gospels: Concerning the Greatest Life Ever Lived, (Springfield, IL: World Library Press, Inc., 1986), WORDsearch CROSS e-book, 158-159.
we can actually see that the Greek word for fish in the text is ἰχθύς ichthus. Why is this important to know? Many of you may be driving around town and see the fish symbol attached by adhesive to the back of the car if front of you. You may also understand it as a symbol of Christianity. What you may not understand is what it actually represents. 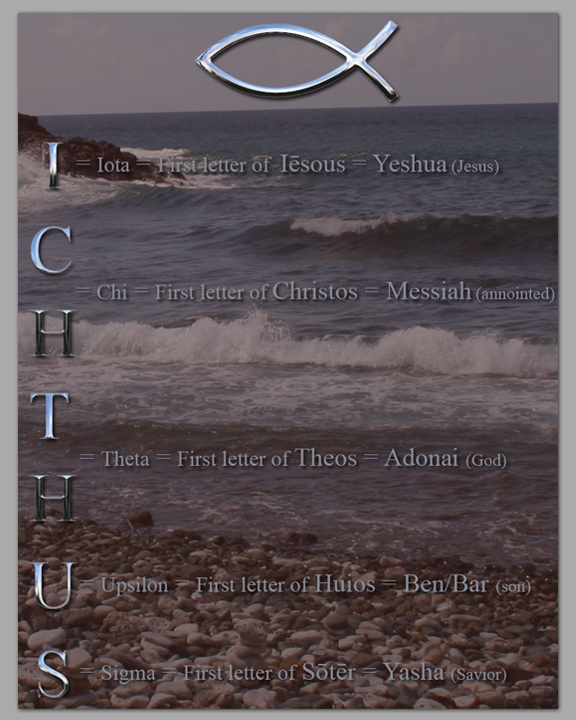 Although ichthus is Greek for the word fish, it is and was used as an acronym (the letters of the word representing other words) by the earlyfollowers of Yeshua (Jesus). Since ichthus is an acronym as I stated above, what does it actually represent? The first Greek letter “i” or “iota” is the first letter of Ἰησοῦς Iēsous. 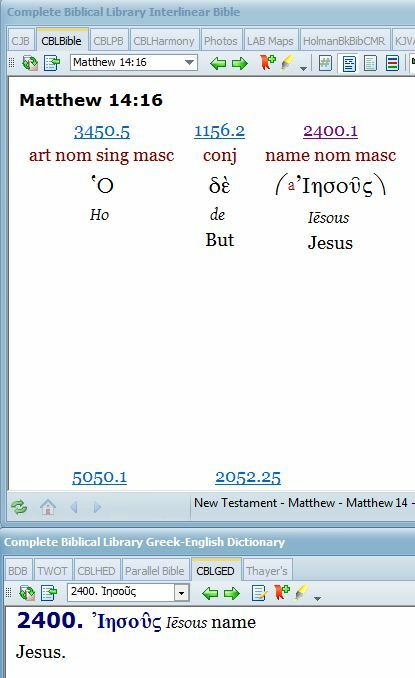 As you can see in the interlinear below, Jesus is the English transliteration of the Greek word Iēsous – which starts with “iota”. However, the title of this post is The Hebrew Roots of the Jesus Fish. 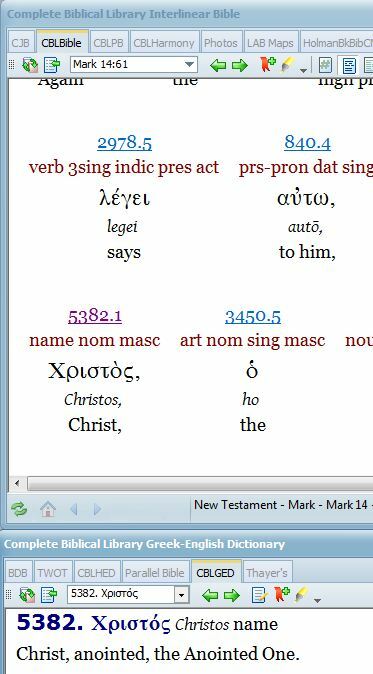 It is the Hebrew that informs the Greek. 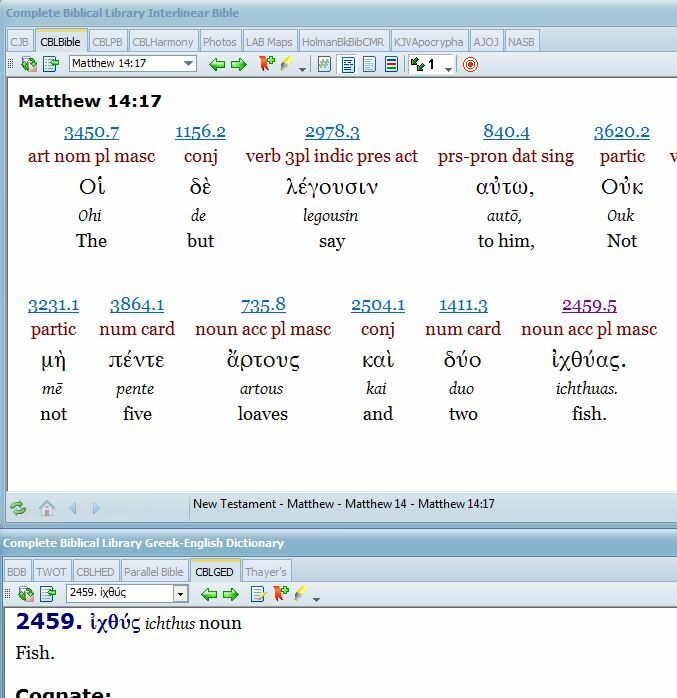 It is the Hebrew word Mashiach (Messiah) that informs the Greek word Christos that informs the English word anointed (Christ). If you have no Mashiach, you have no Christ. Think about it . . . did Christ just come out of thin air or was it part of the Jewish bible known as the Tanakh? 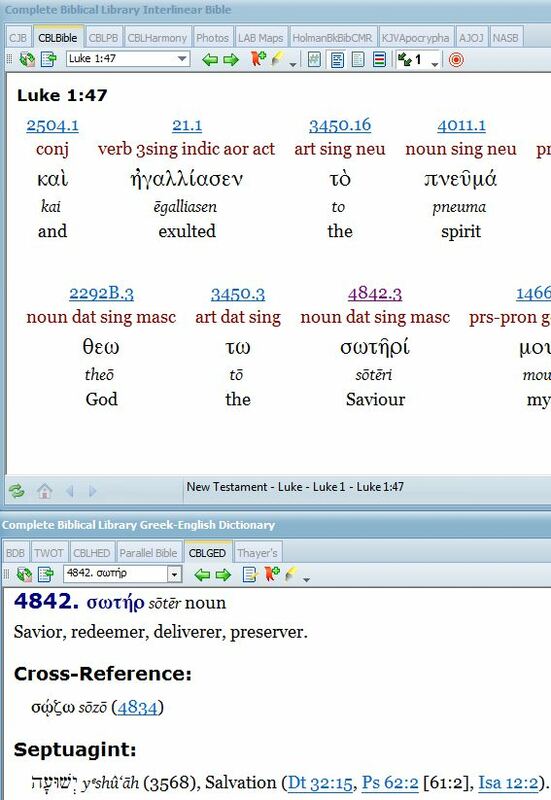 In other words, the Septuagint is a Greek translation of the Hebrew bible (Tanakh). Yeshua the Messiah – Son of God – Our Savior! This entry was posted in History and tagged anointed, christ, christianity, christos, English, even if, fish, Greek, Hebrew, hebrew roots, ichthus, Iēsous, Jesus, savior, son, sōtēr, theos, uhios, Yeshua. Bookmark the permalink. I just realized that the picture i gave out several years ago has anointed spelled wrong – OOPS!! !